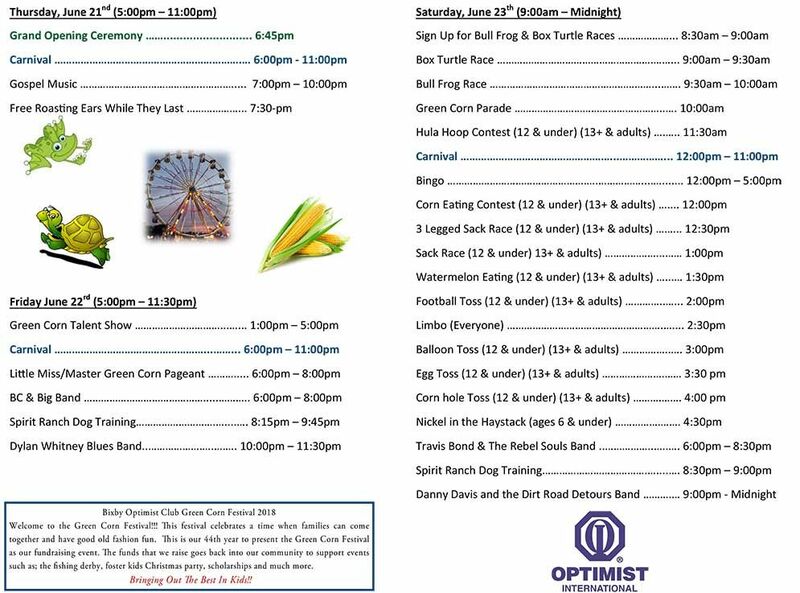 Please click on an event below to view information. The first official Optimist Club was formed in Buffalo, NY in 1911 followed in 1916 by the Optimist Club of Indianapolis, IN. 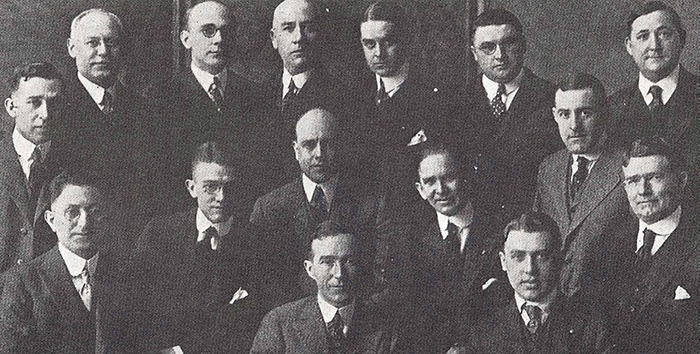 Founders of the Indianapolis club moved ahead in the summer of 1916 to start Optimist Clubs in many other major cities. These clubs quickly grew to over 100 members each. As a result, a national conference of the American clubs was held in 1917 in Indianapolis. 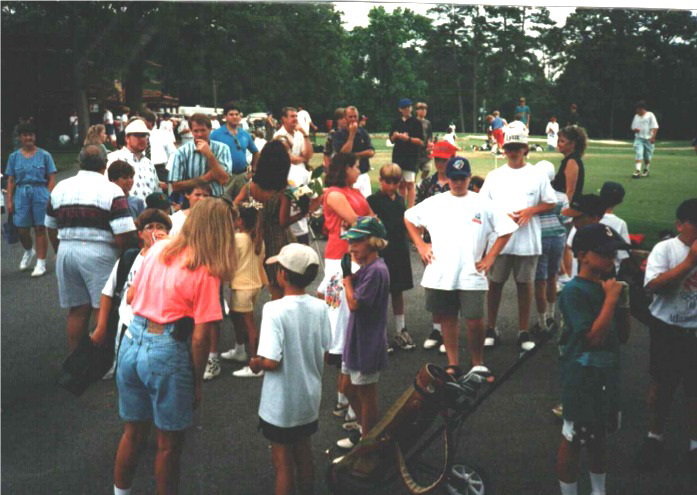 Through the next three years, the organization grew to 49 clubs and 4,000 members. 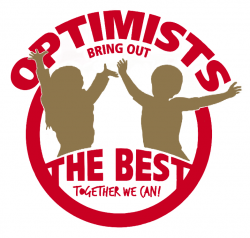 In October 1920, the first edition of The Optimist magazine was published. Each of the 27 clubs was asked to report in at least once a month with news of their club. 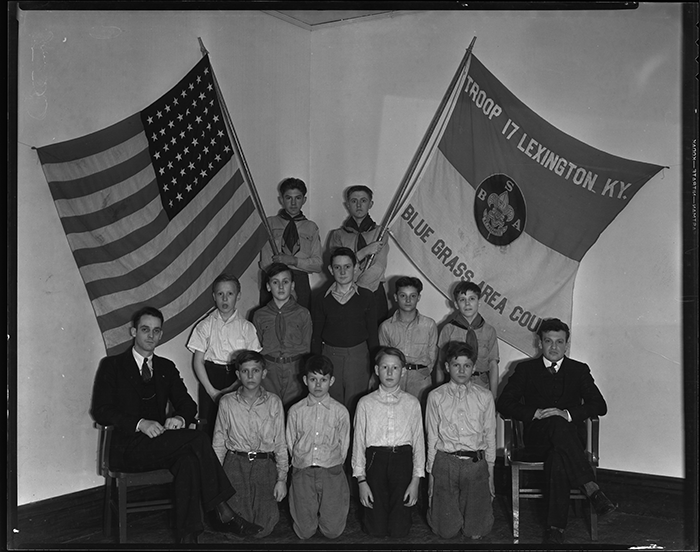 In 1929, the organization grew to 117 Optimist Clubs and 8,000 members. During the early ’30s, as a result of the Great Depression, membership dropped significantly. Despite the dropping numbers, Optimists continued to increase their youth service, tripling the number of youths reached. In fact, there were twice as many Junior Optimist Clubs in 1931 as there had been in 1929. During the 1950s, Optimist Clubs were becoming increasingly well-known for their efforts and youth service. It was also a decade in which many new programs were born. 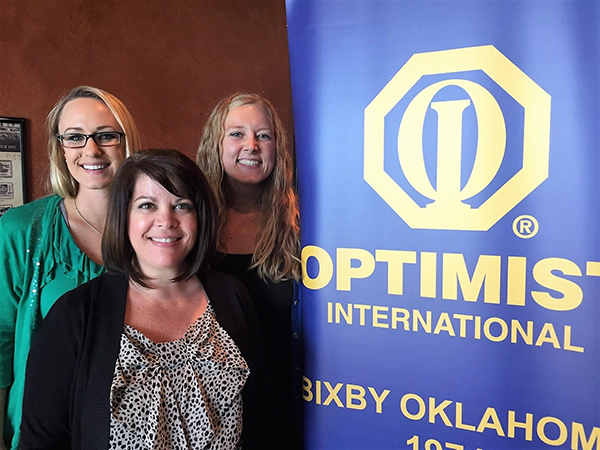 In 1955, the 1,000th Optimist Club was chartered. 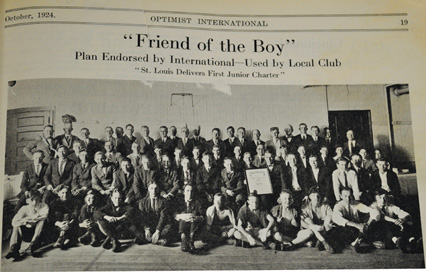 In 1971, Optimist International grew to almost 3,000 clubs and 105,000 members. 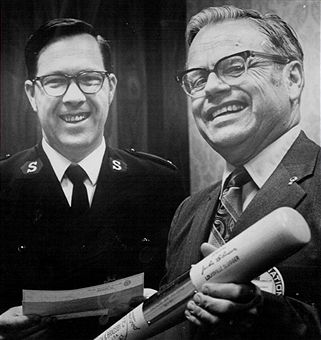 In 1972, Optimist International’s motto was changed to “Friend of Youth,” to reflect service to both girls and boys. Also in 1972, the 3,000th Optimist Club was founded. In August of 1980, 48 residents of Kingston, Jamaica were officially installed as Optimists. The Optimist Club of Kingston immediately became part of the Florida district, Jamaica’s closest Optimist neighbor. This was the organization’s first step in a successful Caribbean expansion project. The first youth convention took place in 1988 and was the beginning of Junior Optimist Octagon International. 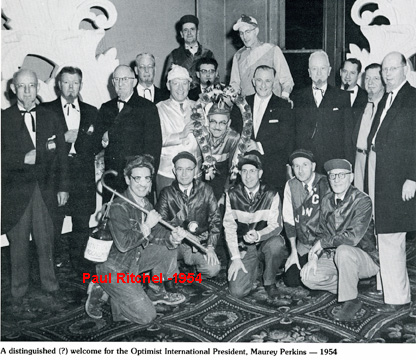 In 1994, Optimist International kicked-off its 75th anniversary year at the 75th International Convention in Louisville, Ky., the site of the first and 50th convention.